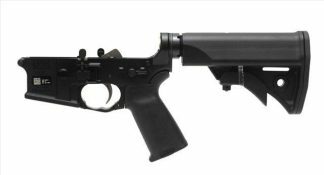 AR-15 Rifles Always in Stock at the Best Price Online! 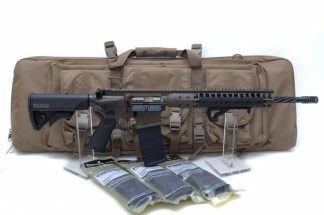 Complete AR15 Rifles in Stock: LWRC AR-15 Rifle’s, FALKOR AR-15 Rifle’s, NEMO ARMS AR-15 Rifle’s, POF-USA AR-15 Rifle’s, Cobalt Kinetics AR-15 Rifle’s, COLT AR-15 Rifle’s, BUSHMASTER AR-15 Rifle’s, DELTON AR-15 Rifle’s, PALMETTO AR-15 Rifle’s, RADICAL AR-15 Rifle’s. 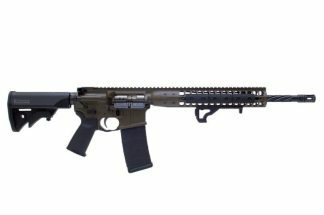 AR-15 Rifle’s on Sale at Xtreme Guns and Ammo “Largest LWRC AR-15 Rifle Dealer in the United States” Feel free to call XGA on any of your AR-15 Rifle questions and needs at 832-363-3783 or chat with us online during regular chat hours.